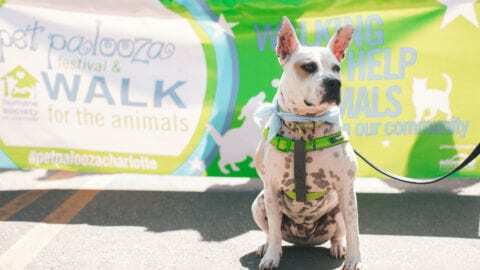 On Saturday, April 27, 2019, the Humane Society will hold our annual Pet Palooza Walk for the Animals at McAlpine Creek Park. 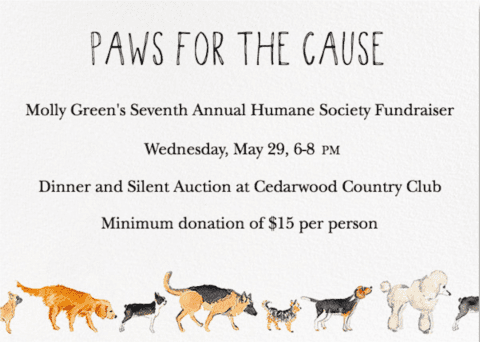 The event will feature a walk along the wide dog-friendly paths of McAlpine Creek Park as well as a vendor fair, adoption area, music, a picnic pavilion, food & beer trucks and fun activities for people and pets alike. Last year, thanks to our amazing sponsors, vendors, and walkers, we were able to raise more than $100,000 to help further our mission of delivering effective, innovative services that strengthen the human-animal bond and improve the lives of companion animals and the people who care about them, and we hope to raise even more on April 27, 2019! Interested in being a walker, sponsor or vendor? Click here! Want to learn how to catch that elusive backyard cat? Hope to avoid seeing kittens in your backyard this year? Join us to learn about TNR, Trap-Neuter-Return, on Saturday, June 8th from noon-1pm at the Humane Society of Charlotte. The class is free and open to the public, but we ask that anyone interested please RSVP as class size is limited. Reflections by Rhiannon presents the 18th Semi-Annual Paw Prints pet portraits. 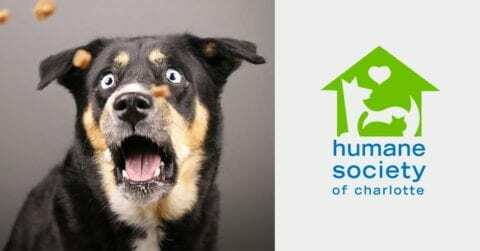 The boutique portrait studio will offer 15-minute pet portrait sessions in exchange for a donation of $25 or 10 lbs. of dry dog food.